Netflix has shown an interest in creating virtual reality content, from releasing a dedicated VR app that creates a screen inside a virtual environment, to experimenting with a virtual video store. Now, Netflix has released its first 360-degree YouTube video that's compatible with 360 VR viewers, like Google Cardboard. The clip, which lasts under two minutes, is a recreated scene from Netflix's latest hit, Stranger Things. 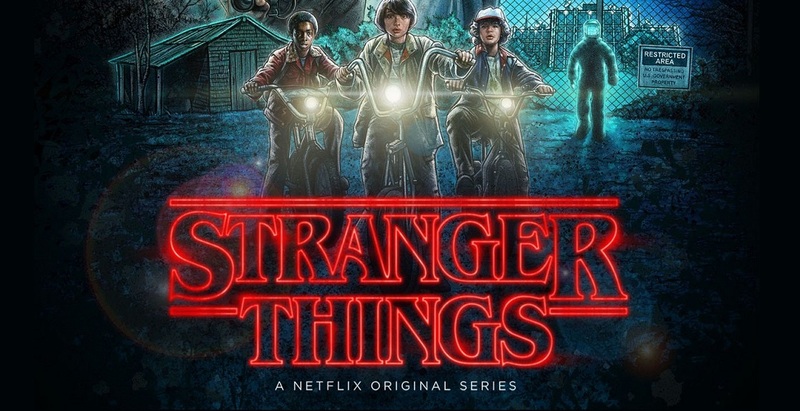 A 360 video is an interesting way to promote a series like Stranger Things, as it allows people who've yet to watch the show feel like an active participant in its eerie world, enticing them to further check out what else it has to offer. It's a well-executed video, and is a sign that Netflix is interested in VR storytelling moving forward.